Facebook-owned instant messaging platform WhatsApp will soon have advertisements in its status stories to monetise the app, which has 1.5 billion users across the world, of which 250 million are based in India. 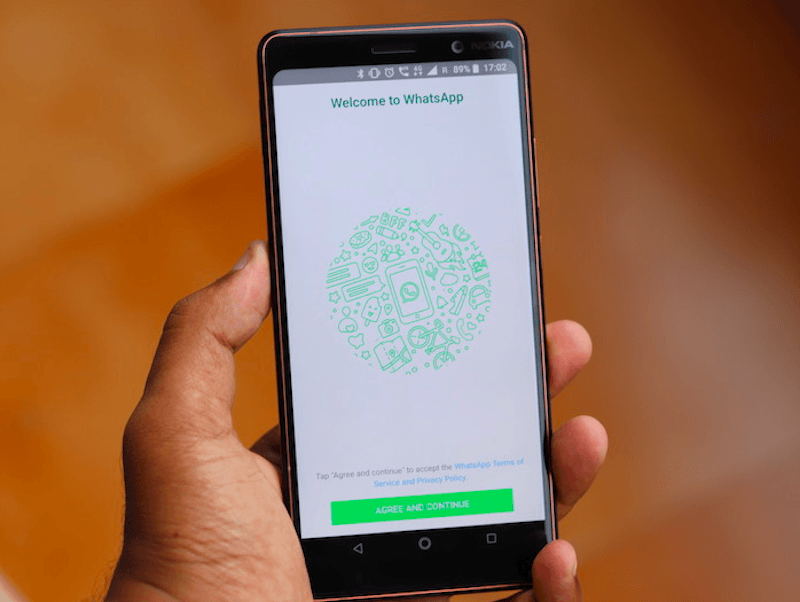 Whatsapp has a very high user rate and displaying ads on the app will provide great opportunities to the businesses and also to the company as it will act as the primary monetisation for the company. It was a year ago when WhatsApp changed its "Status" feature into one that's a lot like "Stories" from Instagram. No specific timeline was given regarding its implementation, though it's believed that the ads will show up in 2019. Status allows WhatsApp users to add encrypted text, photos, and video to their profile. WhatsApp co-founders were reportedly "forced" to quit the company as Facebook CEO Mark Zuckerberg was "in a rush to make money from the messaging service". Businesses pay to send those messages. Acton left the messaging service company last September to start a foundation, after spending eight years with WhatsApp. While there is no denying that WhatsApp has become a lot better over time, not having to see those pesky ads disturbing the experience. The ads are likely to be powered by Facebook's advertising system and will help familiarise users with business on WhatsApp. Since making WhatsApp free - and drastically increasing user numbers - Facebook has discussed various approaches to monetize the app. Pretty much every popular app has introduced Stories, a way to post about what you're doing at the moment or share an interesting or amusing post and having it deleted automatically within the next 24 hours. These seemingly included the aforementioned Status ads, selling analytics, or charging a fee after a certain number of messages. In an exclusive interview with Forbes earlier this year, Acton said: "Targeted advertising is what makes me unhappy".